Los Angeles artist Jonny Kosmo is no stranger to groove, most recently performing as the bassist for Los Angeles’ psych-pop synth outfit Mr. Elevator. Steeped in pop-strange composition and a rich history of musical theater, Kosmo creates songs full of color, movement, and imagination all while keeping ears dosed in a palette of shimmery soul. 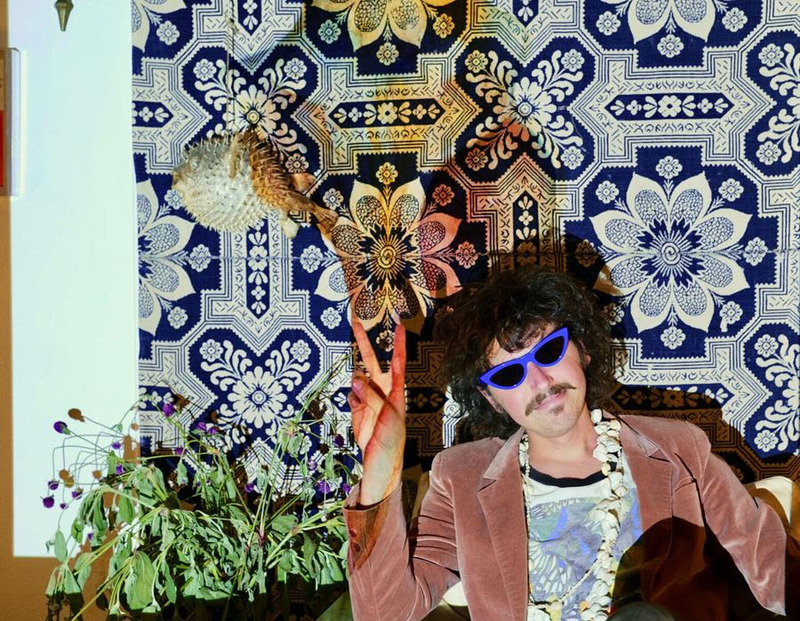 Kosmo’s solo debut demonstrates the dynamic hues and shapes his songwriting takes. 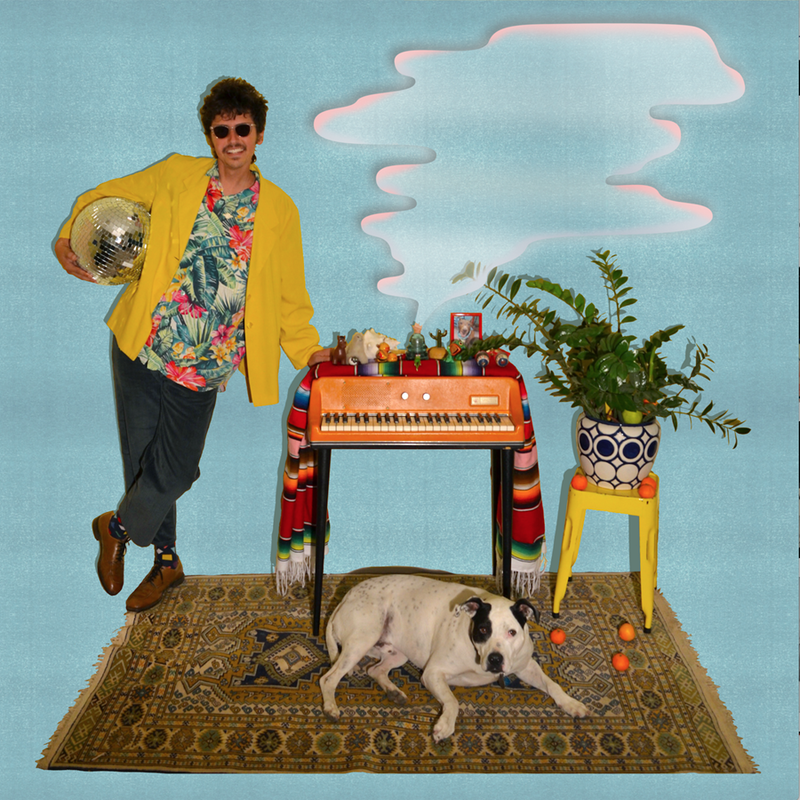 The LP sees the invitation of funk/r&b idol Aldous RH, drummer Miles Wintner (Ian Sweet), synth-genius Tomas Dolas (Mr. Elevator/Thee Oh Sees), as well as a collaboration with Kassie Carlson (Guerilla Toss). Self-titled release Jonny Kosmo leaves the listener in soundscapes of wonderment and honeyed possibility. The album was recorded by seasoned producer Tomas Dolas at Studio 22 in Los Angeles California.